The record labels are too busy shopping to release much new music this week, so this also covers some interesting ones we missed. Why You Should Listen: This is a solid effort around a solid album, and you may even see this as benefiting a solid cause! 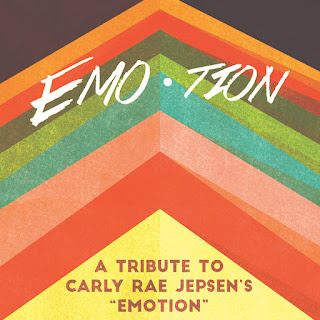 Overall Thoughts: The pop album of our era gets a rock treatment, with great efforts for "Boy Problems," for "I Didn't Just Come Here to Dance," and "Making the Most of the Night." 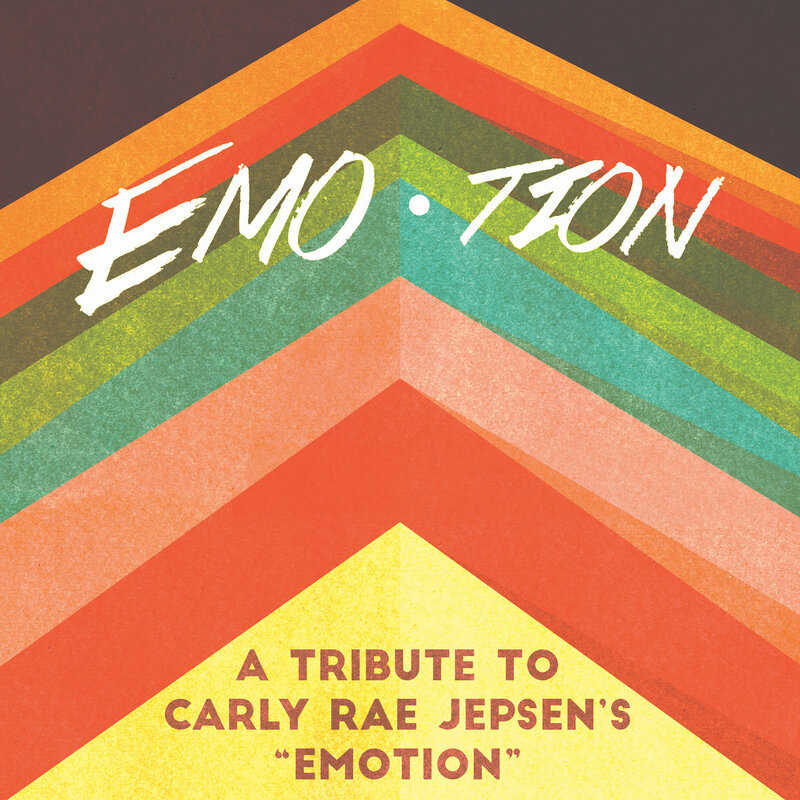 I am all about this and you will likely be as well whether you're a fan of Carly Rae, of the associated acts, or none of the above. It's great fun. Quick Description: Latest from the dance-rock vets. 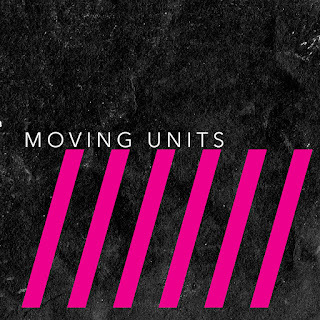 Why You Should Listen: Moving Units has somehow figured out how to make their sound current while not losing what makes them great. Overall Thoughts: At eight songs, this is a shorter effort for the act, but no matter - the music is still solid and they are staying well within their lane while still feeling fresh. I am continually impressed that this band has stayed relevant even as this style has faded, but that should not be an indication to skip this one. Instead, either enjoy the nostalgia of a decade ago or enjoy something new. Quick Description: Latest dancey effort by the singer. Why You Should Listen: This is an interesting and ambitious listen on a whole. 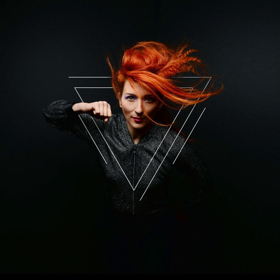 Overall Thoughts: I can't say I'm terribly familiar with My Brightest Diamond on a whole, but this album made me want to hear a lot more. This is a pretty danceable record with some interesting-but-poppy efforts on songs like "Champagne" that make this work on a whole. Why You Should Listen: This has a deliberative quality to it that's often lacking in indie rock like this. 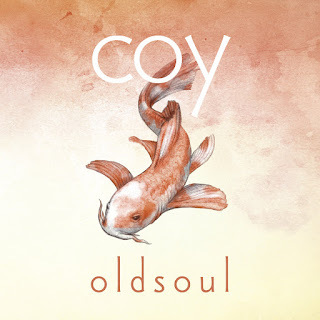 Overall Thoughts: One of two bands this week I found through the Carly Rae tribute, Oldsoul is a band I've come to really like and the fact that they have two songs on the album referencing Twin Peaks doesn't hurt. There is a lot of great stuff happening on this album ("Good Girl" a solid highlight), and while it doesn't have a grungy quality like many of the current indie acts out there, this has an early Death Cab feel that I am finding very appealing right now. Recommendation: Don't let this one slip under your radar the way it slipped under ours. 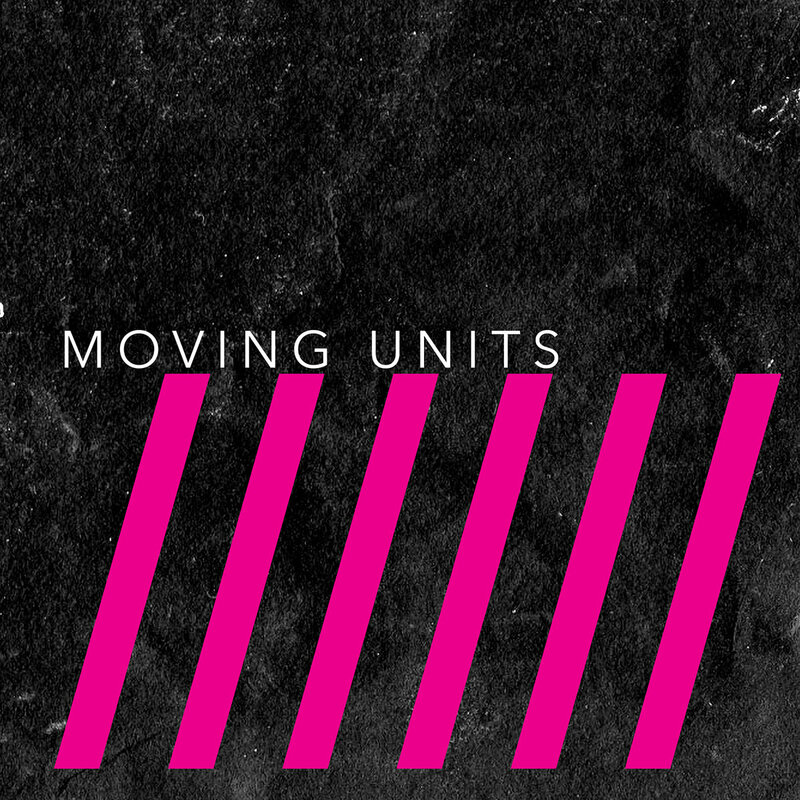 Quick Description: A return to form for the British indie act. Why You Should Listen: They have some stone cold classics, and this album is very reminiscent of them. 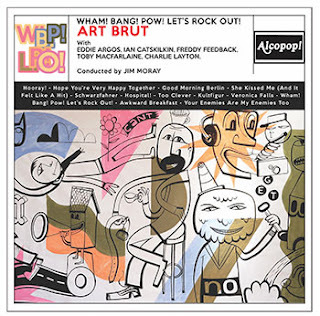 Overall Thoughts: I've loved Art Brut from the day I first heard them. The delivery is weird, they're not quite like anything else (except perhaps a nerdy Blur's "Parklife" all the time), and yeah. They haven't produced new music in years, but this is like they haven't missed a beat. A favorite this week, for sure. Recommendation: Art Brut has always been a must-listen, this week is no different.